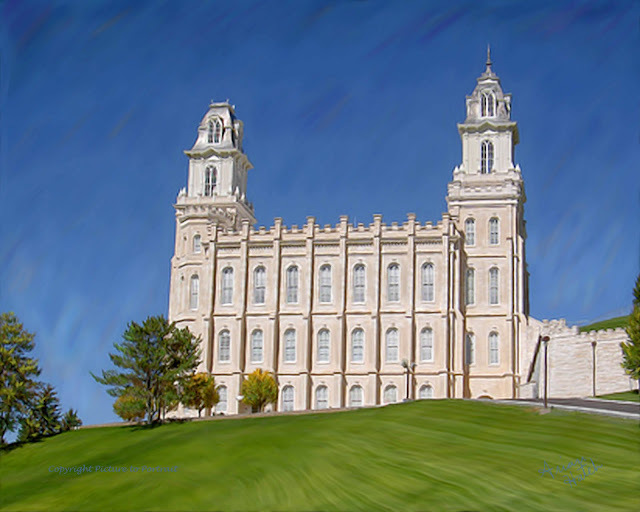 Here is the beautiful Manti, Utah temple. My parents got married here. Definitely an amazing history behind this temple.